The mission of Malvern Veterinary Hospital is to fulfill the needs of our clients with the finest veterinary service, through a responsive professional staff. Our Team is committed to providing the best possible care and personal attention to each pet and individual pet owner. Each team member has an incredible passion and love for animals and we are thrilled they have brought their talents and skills to Malvern Vet. Dr. Hyduke completed his bachelor's degree in Biology from the University of Miami. He did post-graduate animal science studies at the University of Florida and Penn State University. He received his Doctor of Veterinary Medicine degree from Gregorio Araneta University, Philippines, in 1980. His experience abroad gave him an appreciation and love for exotic animals. 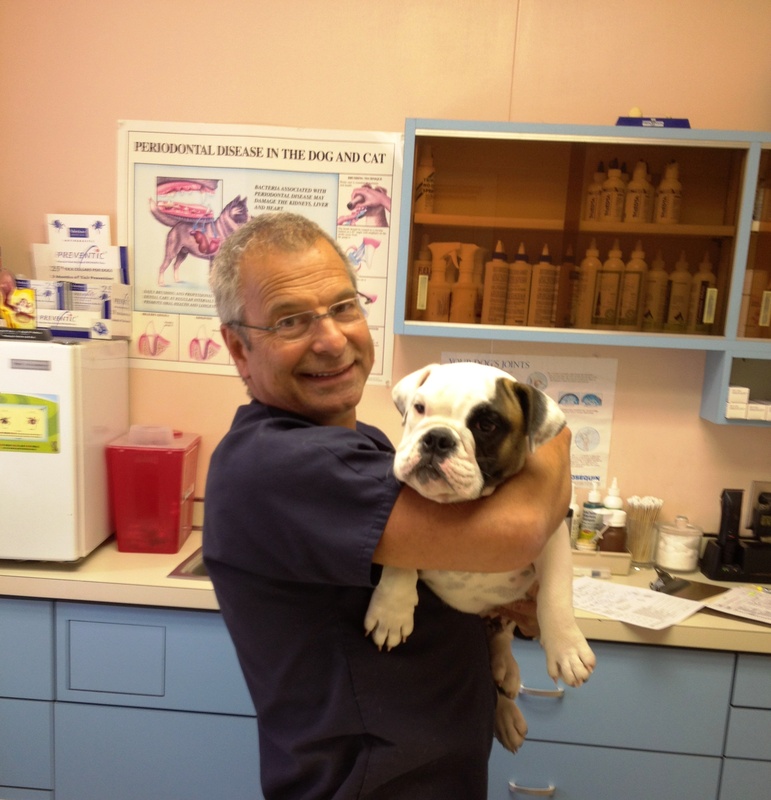 Dr. Hyduke joined Malvern Veterinary Hospital in 1984 and purchased the business from Dr. Behler in 1991. He is a member of the American Veterinary Medical Association, the American Animal Hospital Association, the Pennsylvania Veterinary Medical Association, the Avian Veterinary Association, the Association of Reptilian and Amphibian Veterinarians, and the Delaware Valley Veterinary Medical Association. 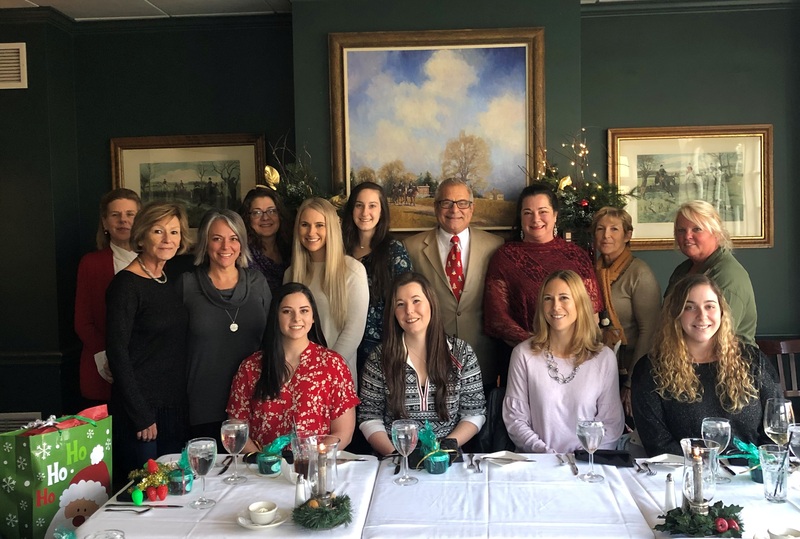 Dr. Hyduke enjoys spending time with his wife and four children. They share their hearts with Diesel, a boxer/pitbull rescue, Sophie, a senior dog haven and hospice rescue, and Bubba, a blue and gold macaw. Stop by the office to visit Bubba! When not in the office Dr. Hyduke enjoys traveling throughout the US and abroad with his family. He also has a passion for the water; while sailing, boating and sleeping on the beach he re-charges his batteries. Dr. Rockwood is a native of Wilmington, Delaware and a graduate of the University of Delaware. After graduating, she worked at the Sterwin Laboratories in Millsboro, Delaware. She went on to earn her masters degree in medical microbiology and her doctor of Veterinary Medicine from the University of Georgia in 1990. Dr. Rockwood started her veterinary career at Westbury Veterinary Clinic in Summerville, South Carolina. She joined Malvern Veterinary Hospital in 1998. Dr. Rockwood is a member of the American Veterinary Medical Association, the American Animal Hospital Association, and the Pennsylvania Veterinary Medical Association. She finds the atmosphere of small animal practice enjoyable. 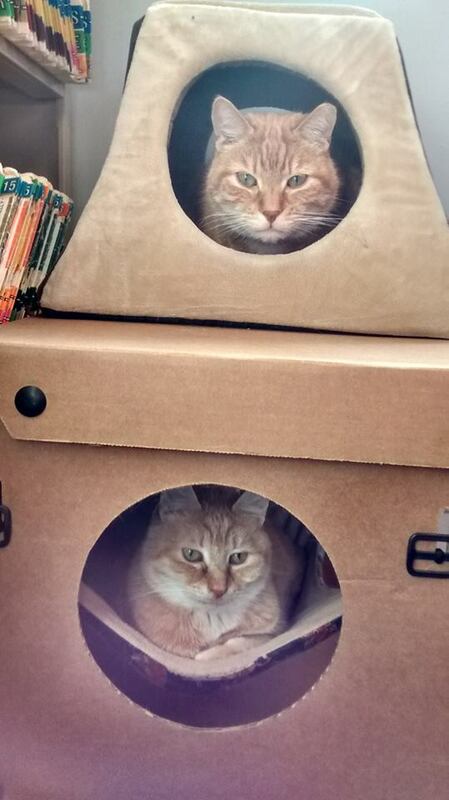 Dr. Rockwood shares her home in West Chester with two cats that she obtained from the SPCA named Jeffrey and Janie. In her free time she loves horse back riding. She is also an avid skier and a novice golfer. 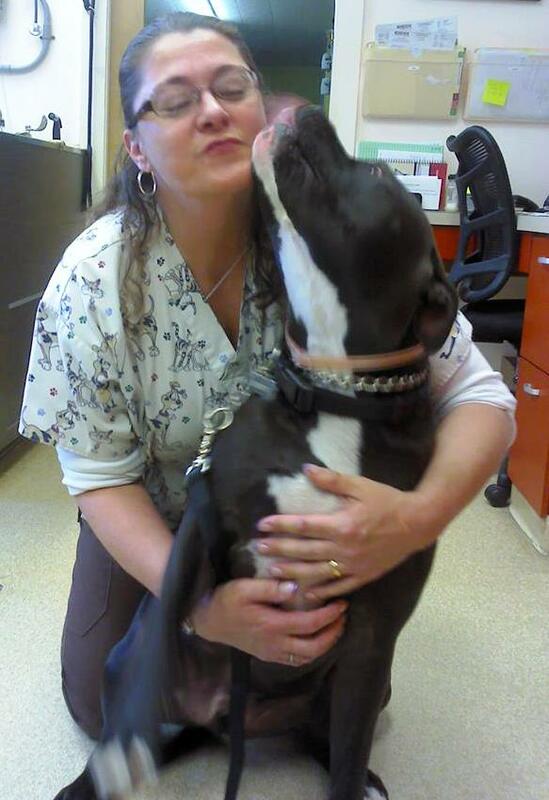 Eva joined Malvern Veterinary Hospital in 1994 after earning her associates degree in Management and Veterinary Technology from Harcum College. Working as an Animal Nurse provides Eva an environment with wide and varied duties. She is a member of the American Society of Veterinary Dental Technicians. Now that her son is grown and on his own, Eva enjoys gardening, reading, traveling, and hiking with her husband and 5 adopted dogs. She is passionate about animal care and receives great reward from helping homeless pets and providing sanctuary to FIV/FeLV positive cats. 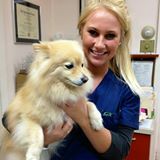 Shannon joined Malvern Veterinary Hospital in 2009 with five years of experience working in the veterinary field. She loves all animals but has a warm spot for boxers and long haired cats. Shannon has three daughters. In her free time she loves being with her girls and shopping. 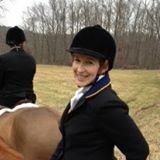 Val began with MVH part time in 1997 while she was a student at Harcum College enrolled in their vet tech program. As a certified veterinary technician, coupled with her love and dedication to animals, Val is passionate about working in this field. Through the many changes her life has taken, marriage, moving to Oxford, and now raising three children, Val continues to return to MVH where her smile is infectious. She and her husband currently reside in Oxford with their family and their menagerie of pets, a tortoise, a hermit crab, a guinea pig, a dog, and fish. After a brief hiatus Julie is back at Malvern Vet! We are so happy to have her smiling face at the front desk again. Travel with family, especially those grandkids! 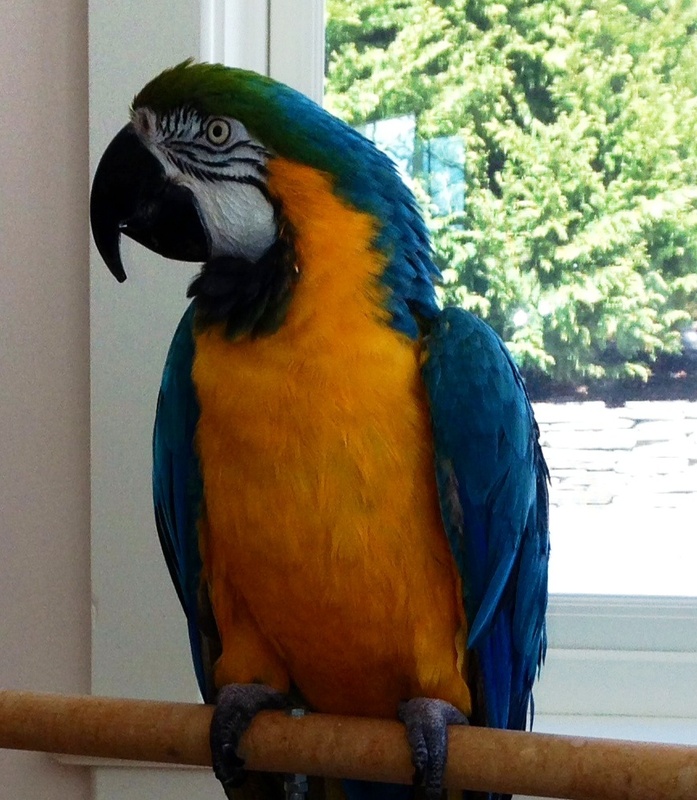 Bubba has been greeting clients at Malvern Veterinary hospital since the early 90's before that he had a "bird room" in Dr. Hyduke's home. He loves going to local schools with Dr. Hyduke to see the kids and let them pet him. He usually has something to say, sometimes a bit too loud but he tries to be a good bird! Stop in anytime he would love to see you! 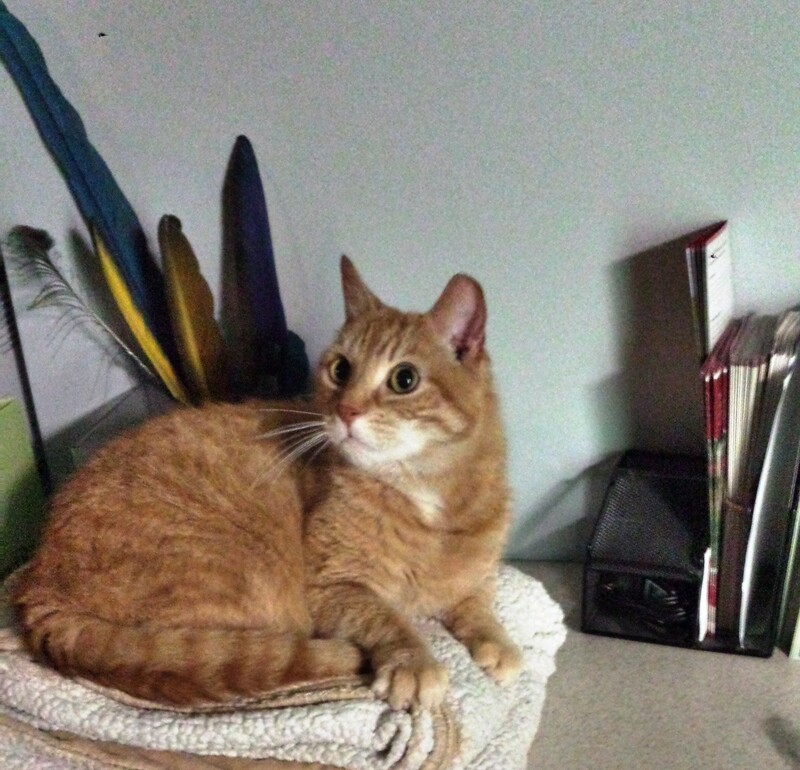 Red came to us as a stray and decided to make MVH his furever home! He is quite comfortable wandering around the front office. He loves the steady stream of company that walks through the front door every day. JoJo came to us when his mom passed away. He has made MVH his furever home! You are not seeing double- although he and Red look like twins.